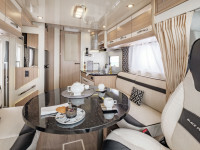 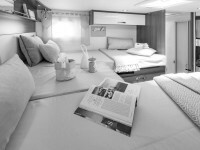 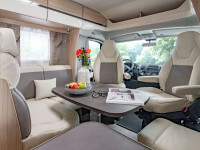 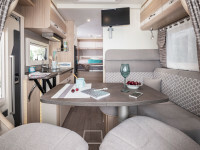 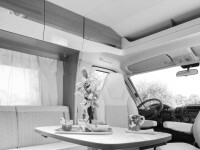 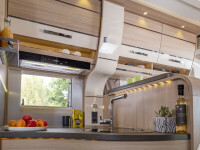 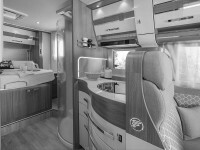 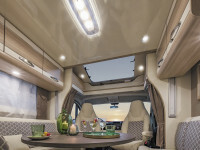 Are you looking for a motorhome less than 7 meters? 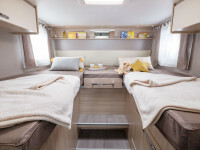 A central bed or a specific body profile? 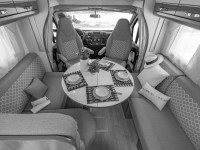 Find your vehicle.